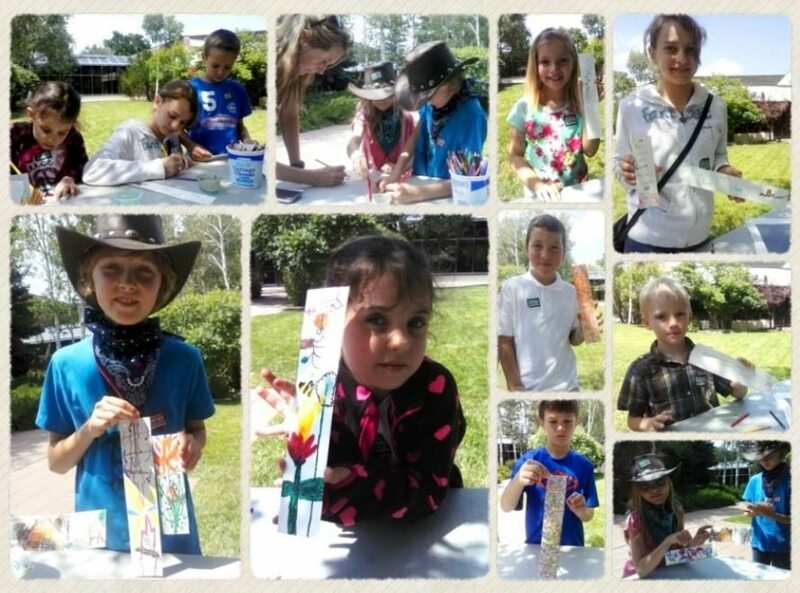 Even though Art in the Garden and our other free family summer activities have ended, we would still like to post our crafts so you can see the type of things we do at the Center. 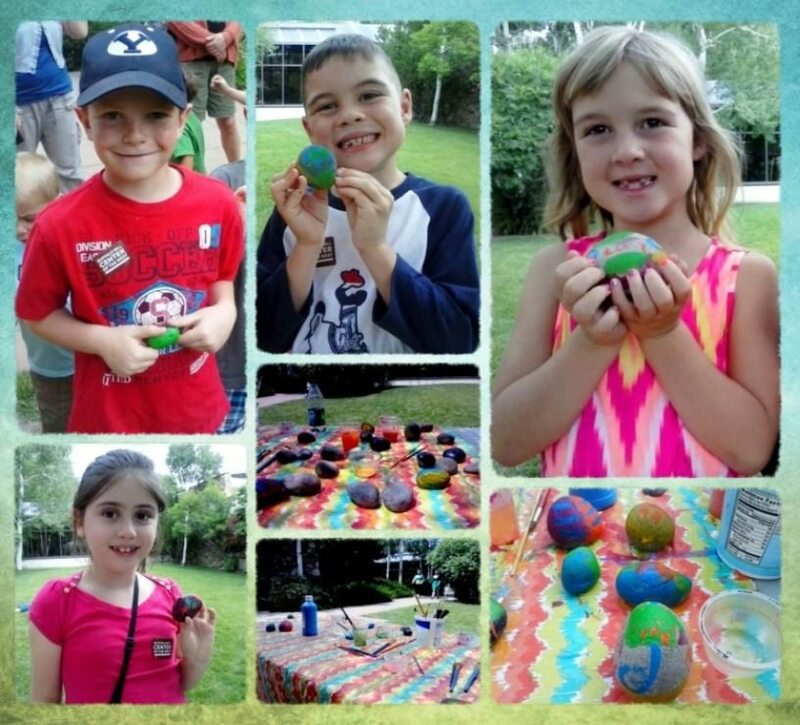 During the first four weeks of Art in the Garden this summer I focused on people and animals. However, I decided that we needed to look beyond these major players and focus on something just as important, nature. For one week we concentrated solely on the nature of the area, painting our own masterpieces. Below, I have included the directions so you too can take part in making your own beautiful creations. Here’s an example of a bookmark you could make! We can’t always go out and experience nature. Sometimes we don’t have the means, ability, or live in a place where we can be out in the wild. But why not carry a bit of it around with us wherever we go? Not only will we have a little bit of nature to take with us, but we can also carry around our own miniature masterpiece. Creating your own watercolor artwork with pencils instead of paint gives you more control, and has a faster cleanup. Take your watercolor pencil and dip it in water. Draw whatever you want, dipping the pencil in the water when it dries. Take your paintbrush and dip it in water. Take your colored pencil and draw. Take your watercolor pencil and dip it in the water. Dip the paintbrush in water. Use the paintbrush to “paint” the pencil artwork, by taking the paintbrush and going over your drawing, filling in, mixing colors, etc. 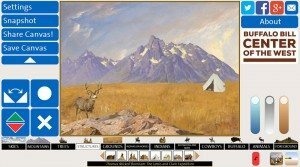 This activity involves nature and art at a deeper level as you actually use nature in creating your art. This is a fun activity that allows children to make a beautiful and useful piece. You can use your finished masterpiece as a decoration or a paperweight. Adult should clean the rock with bleach or other cleaning product. 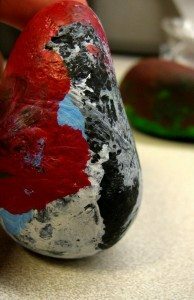 Let child paint the rock. Use as decoration or paperweight. 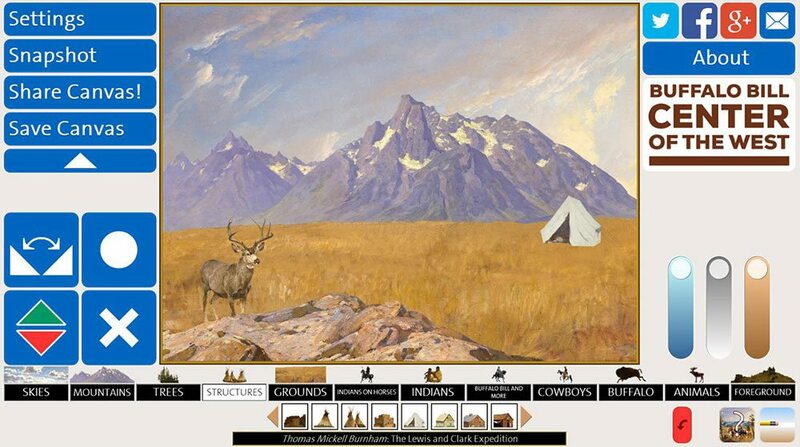 For more about creating your own art, check out our interactive game, History Canvas. 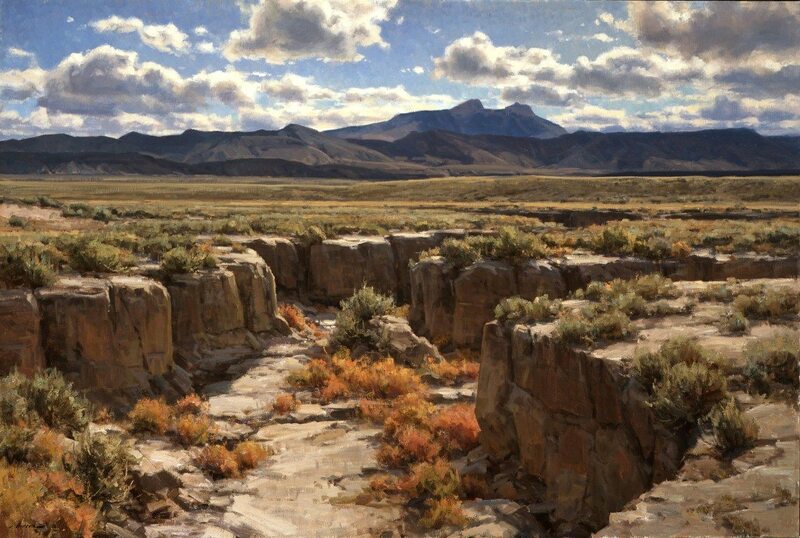 For more on nature and art check out the post Past Exhibition: Thomas Moran, Yellowstone Wildflowers in Early Summer and More Yellowstone Flowers, by Nancy McClure, our electronic communications manager and assistant editor of Points West . 1. Vincent van Gogh to Theo van Gogh, “To Theo van Gogh. London, beginning of January 1874,” January 1874, b13 V/1962, Vincent van Gogh: Letters, Van Gogh Museum, Amsterdam, Holland, accessed August 14, 2014, http://vangoghletters.org/vg/letters/let017/letter.html. van Gogh, Vincent. Vincent van Gogh to Theo van Gogh, “To Theo van Gogh. London, beginning of January 1874,” January 1874. B13 V/1962. Vincent van Gogh: Letters. Van Gogh Museum, Amsterdam, Holland. Accessed August 14, 2014. http://vangoghletters.org/vg/letters/let017/letter.html.